Whether you’re a nature lover, a history buff or a modern architecture enthusiast, Miami’s a diverse city that has sights to saunter through for days. But if you’ve only got 24 hours, we’ve filtered through the excess and summarized the guide to include just the must-see-no-matter-what attractions. You can’t say you’ve visited Miami if you didn’t see the beach, so this is a duty. You can dip your feet in the salty waters, take photos of the Art Deco buildings on Ocean Drive and buy a coconut to drink from a local vendor along the shore. That’s the #Miamilife. 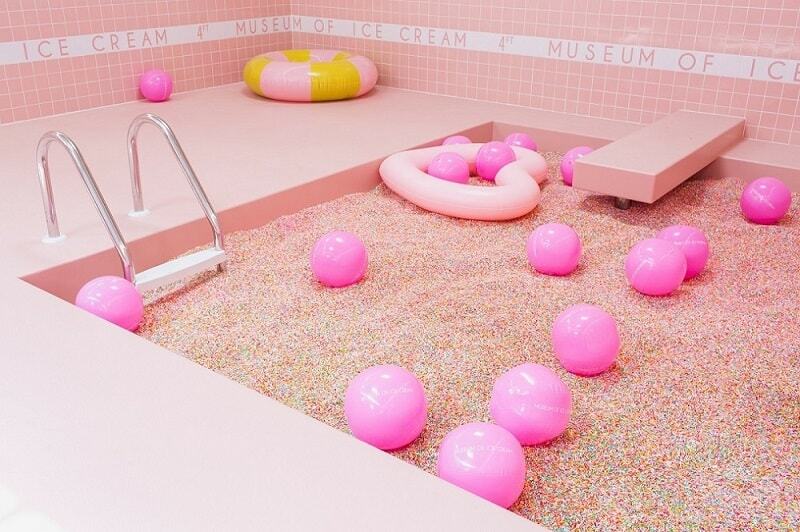 Take to a quick trip to the pink paradise that is the Museum of Ice Cream on Collins Avenue. The chain museum recently opened in the Faena District and is a family-friendly escape to spend an hour or so. You can sway on a giant banana, plunge in a sprinkle pool and get your ice cream cravings fulfilled. 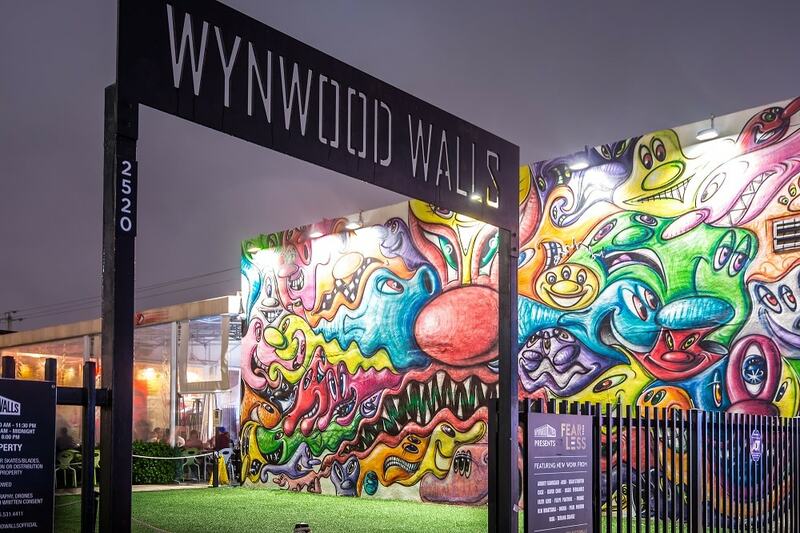 The photogenic streets of Wynwood are a must-visit when in town (especially for the selfie-obsessed). Snap a pic along the endless maze of colorful graffiti walls, and pop in at Panther Coffee for a much-needed coffee break. Art lovers must pay a visit to PAMM. 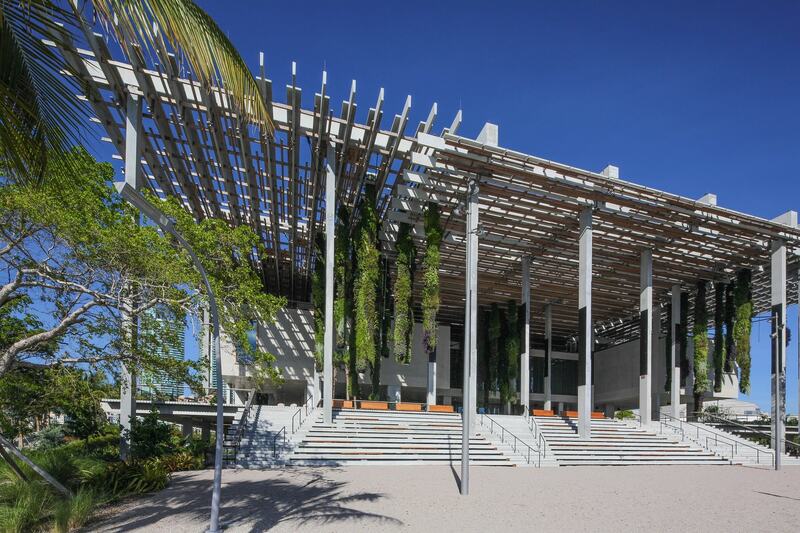 From the building to the artwork, the museum perched along Biscayne Bay is a modern marvel. Explore its unique hanging gardens, and bring a picnic to lounge about in its sprawling park. The art institution is free to the public every first Thursdays and second Saturdays. Just across from PAMM on Biscayne Boulevard, the Freedom Tower is a monument to the influx of Cuban immigration of the 1960s. The Mediterranean Revival-style building was used by the federal government as a facility to process and document papers for Cuban refugees fleeing from the Fidel Castro regime. It is now a designated U.S. landmark and is often used as an exhibit gallery by the Miami Dade College. 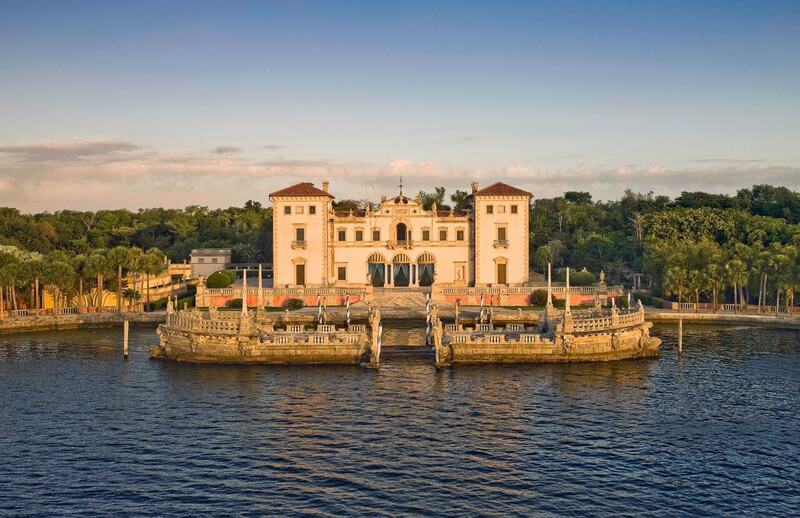 The Spanish-style estate of Vizcaya is a one-of-a-kind find in Miami. Once the winter home of business magnate James Deering, the villa sits on Biscayne Bay and boasts lavish interiors designed with European Renaissance-style furniture, gardens decorated with fountains and sculptures, and a swoon-worthy outdoor terrace with views of the city. Known as the oldest building in the Magic City, The Ancient Spanish Monastery was built in the 12th century in Spain and later dismantled stone by stone and brought to the U.S. The monastery was bought by entrepreneurs who spent $20 million to put the monastery together, and it is now an active church and accessible to tourists. Free tours of the monastery are offered Sundays at 1 pm. 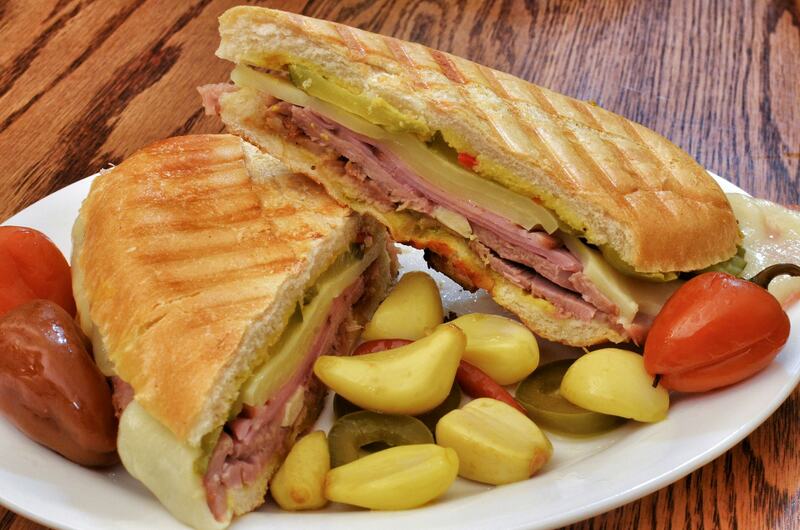 If you’re craving a taste of the Cuban culture in Miami, Little Havana is where to go. Catch a game of dominos at the Domino Park; order a cafecito from a local ventanita at the Versailles Restaurant, or simply stroll along Calle 8 (8th Street) to hear Spanish spoken by every single local. The neighborhood is also home to its share of cigar shops, for those in the mood for a puff. If you’re not short on time, you should take the trolley (or Uber) to the suburbs of Coral Gables. The historic neighborhood boasts colonial architecture, museums and pleasant, walkable shopping streets such as Miracle Mile. You can also catch a glimpse of the historic (and haunted) Biltmore Hotel. 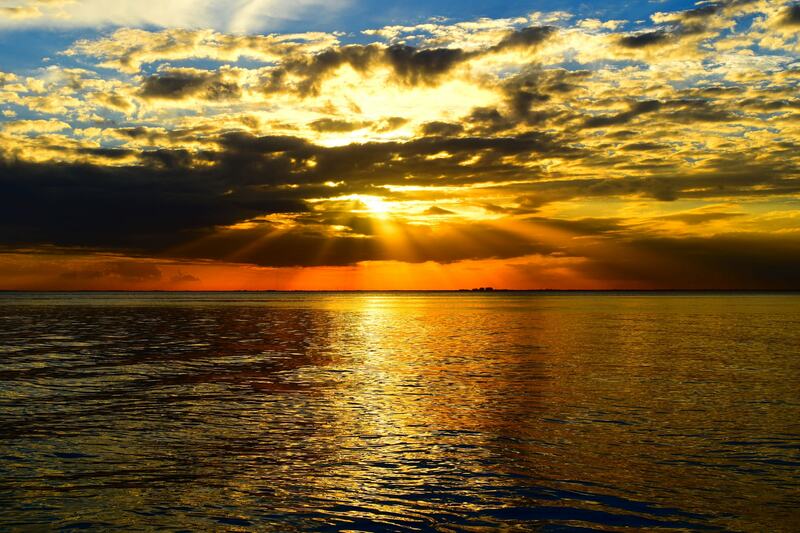 End your trip with a panoramic view of Miami’s sunset on the scenic Key Biscayne. Sit along the sandy shores and take in the Miami cotton candy pink skies. After all, the best sights to see in this tropical habitat are the beautiful sunny skies.